Home > Books > Cthulhu Fhtagn! THIS IS HORROR ANTHOLOGY OF THE YEAR 2015! 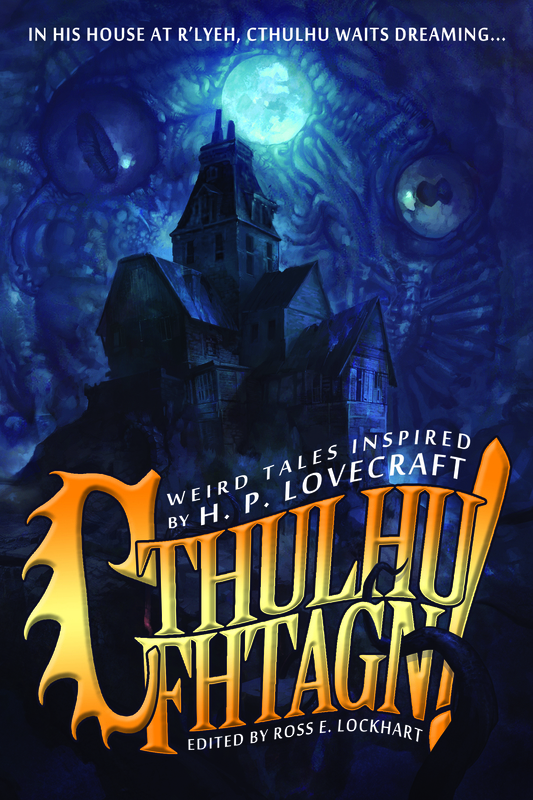 From Ross E. Lockhart, the editor who brought you The Book of Cthulhu, The Children of Old Leech, and Giallo Fantastique comes Cthulhu Fhtagn!, 19 weird tales inspired by H. P. Lovecraft. Look for Cthulhu Fhtagn! at better independent booksellers everywhere, and most online retailers. Signed copies are available direct from Word Horde. What are the dreams that monsters dream? When will the stars grow right? Where are the sunken temples in which the dreamers dwell? How will it all change when they come home? Within these pages lie the answers, and more, in all-new stories by many of the brightest lights in dark fiction. Gathered together by Ross E. Lockhart, the editor who brought you The Book of Cthulhu, The Children of Old Leech, and Giallo Fantastique, Cthulhu Fhtagn! features nineteen weird tales inspired by H. P. Lovecraft. ROSS E. LOCKHART is an author, anthologist, bookseller, editor, and publisher. A lifelong fan of supernatural, fantastic, speculative, and weird fiction, Lockhart is a veteran of small-press publishing, having edited scores of well-regarded novels of horror, fantasy, and science fiction. 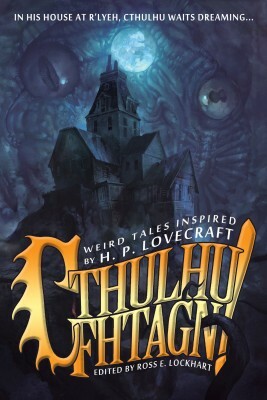 Lockhart edited the anthologies The Book of Cthulhu I and II, Tales of Jack the Ripper, The Children of Old Leech: A Tribute to the Carnivorous Cosmos of Laird Barron (with Justin Steele), and Giallo Fantastique. He is the author of Chick Bassist. Lockhart lives in a state of quantum flux in Petaluma, California, with his wife Jennifer, hundreds of books (currently residing in boxes), and Elinor Phantom, a Shih Tzu moonlighting as his editorial assistant.